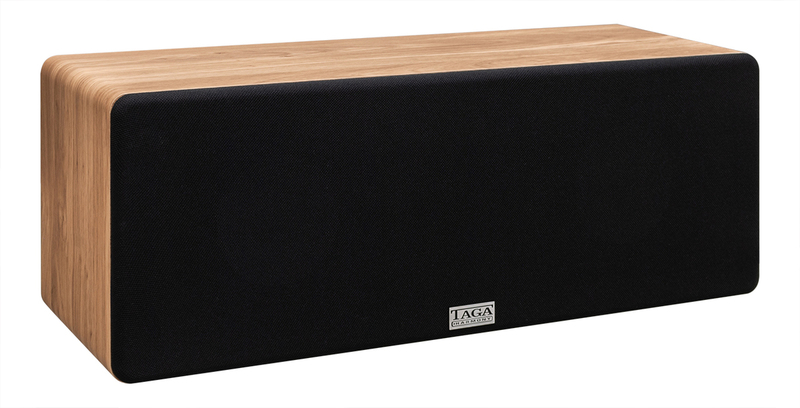 TAV-806C center speaker offers high level of articulation and spatial presentation of a complex mix of dialog, music and action effects of movie soundtracks. Weight 5.1 kg / pc. 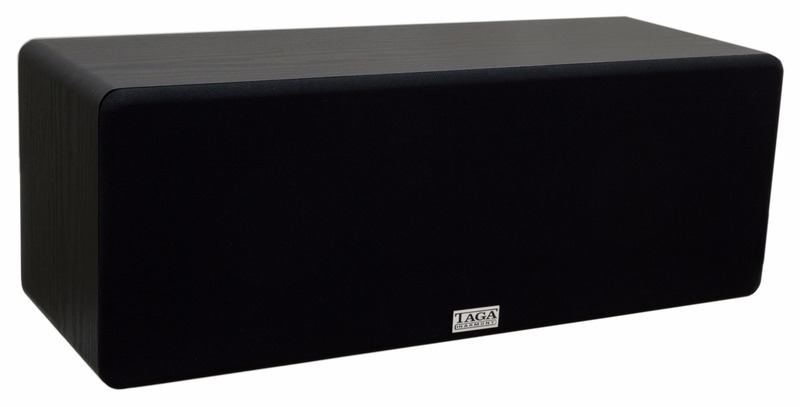 TLIE – Taga Low Interference Enclosures are made of high-quality thick PVC coated MDF boards (Front speaker: 15mm full cabinet. 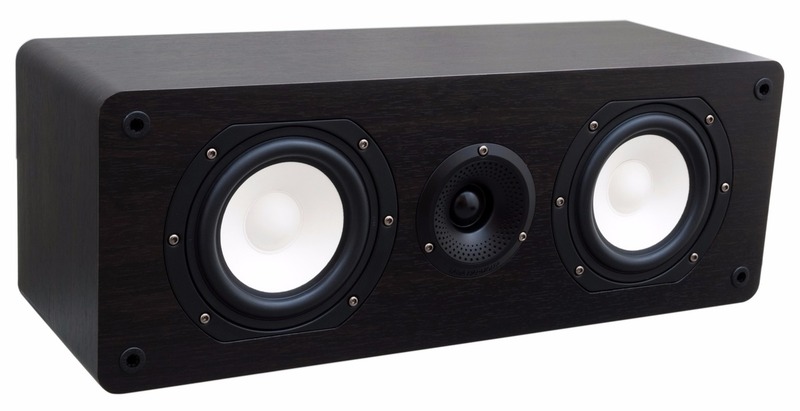 Center and Surrounds speakers: 9mm cabinet with 12mm thick front panel. 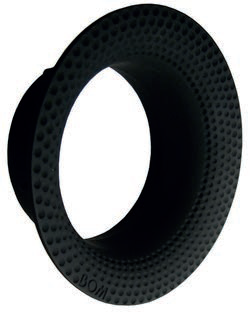 TAV-808B 12mm) to increase stiffness and limit any unwanted resonances. 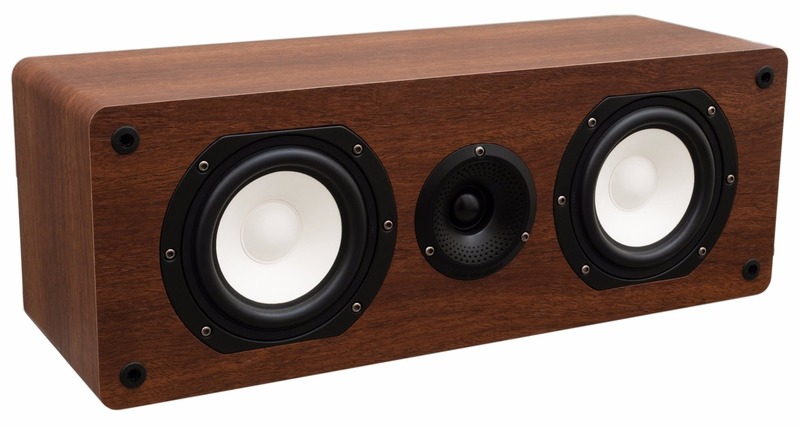 Front speakers have additional inside braces made of 9mm MDF boards. 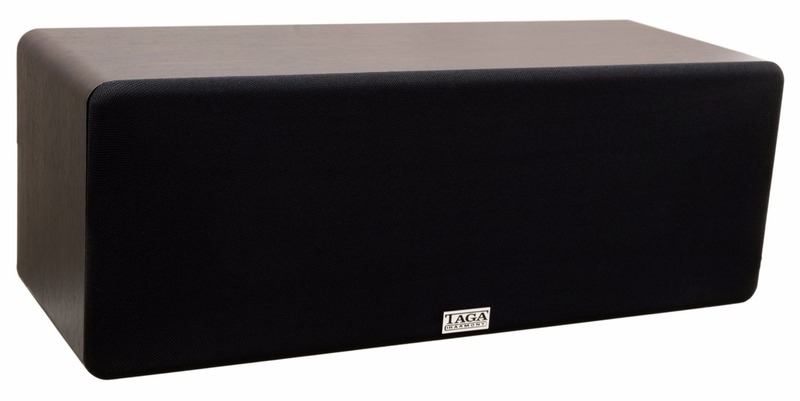 The shapes are perfectly crafted and rounded at the top sides not only to look wonderful and modern but mainly to lower any unwanted vibrations, diffractions or turbulences, which can affect the sound performance. 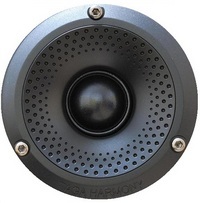 1” (25mm) silk dome tweeter with oversized magnet (Φ70 in F model), ferrofluid cooling and heavy duty flat wire aluminum voice coil can handle high power and its performance is very accurate, clear, smooth and detailed. 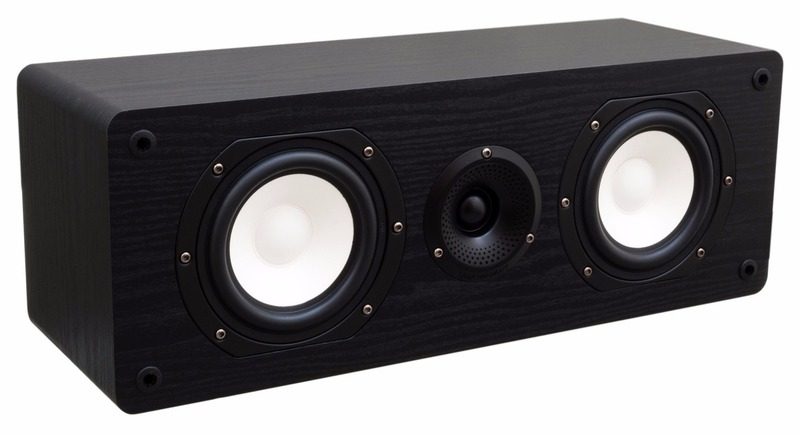 Rigid and ultra-light milky white paper cone with the elastic rubber suspension can move very fast and frequently allowing mid-range frequencies to be very rich, spacious and sweet, as well as produce deep, precise and detailed bass in mid-woofer driver. 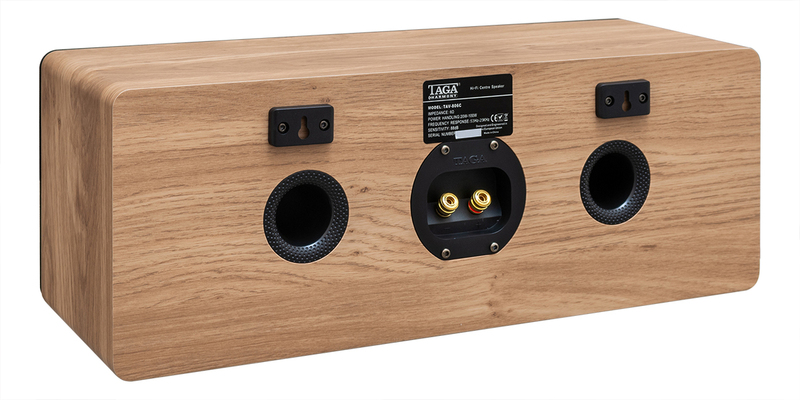 Heavy duty voice coil and oversized magnet can stand high temperatures and power inputs. 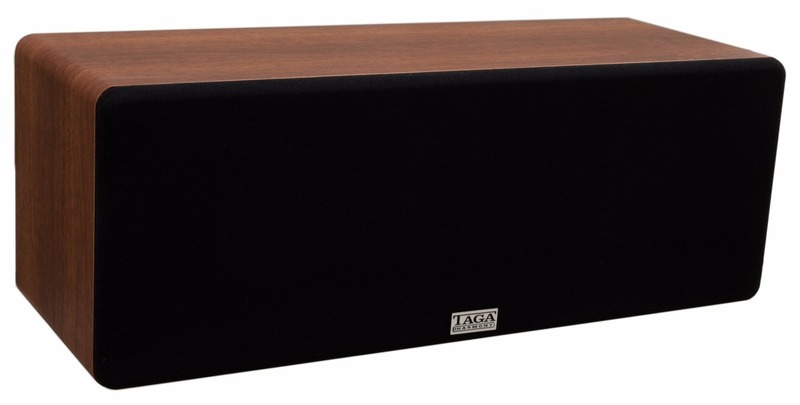 Large 8” or 6.5" woofer utilizing paper cone and heavy duty voice coil and coil former for increased power handling, can play deep, precise and detailed bass. 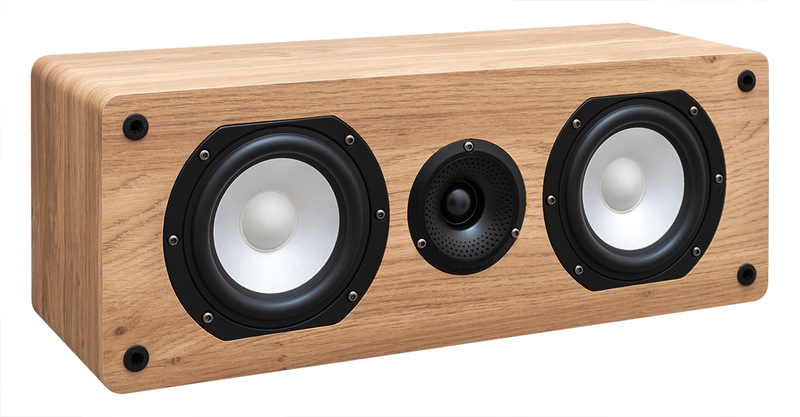 It allows for floorstaning speakers to reach remarkable 30Hz of low frequency, which is usually met in active subwoofer rather than in passive speakers! 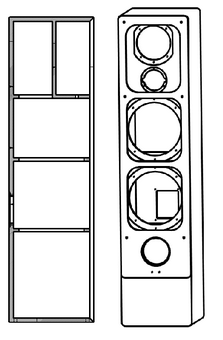 The slot-type, low-turbulence and high-velocity port increases dispersion of low frequencies.